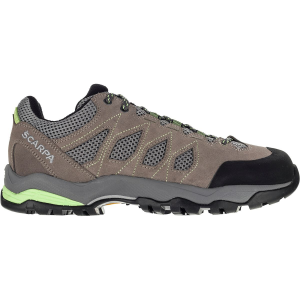 The Salewa Wildfire Edge Hiking Shoe strikes a balance between climbing performance and hiking walkability to keep you comfortable on technical terrain. 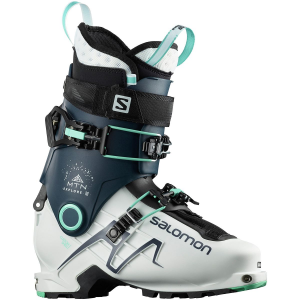 When you're climbing up to the summit, you need a precise fit for more control. 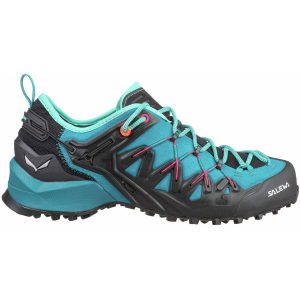 The climbing laces, when tightened at the rear eyelet, pull your foot forward into the toe box to compress your toes similar to climbing shoes. 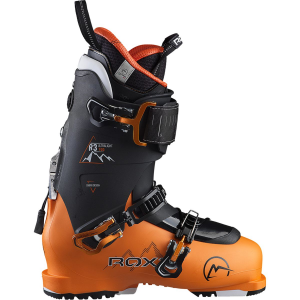 To enhance climbing precision, the Wildfire features an Edging plate in the toe area that adds directional stiffness. After you're done climbing, loosen the laces at the rear eyelet for a roomier toe box. 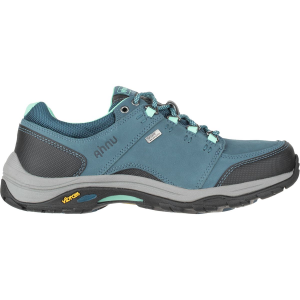 Aside from the Edging Plate, the rest of the midsole is flexible and comfortable for a natural rolling motion while you hike. 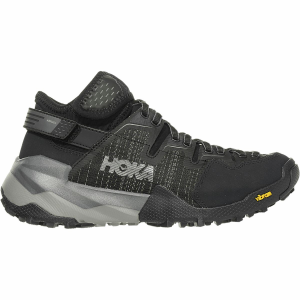 A precision climbing zone at the toe of the soles offers grip on technical ascents while the rest of the Pomoca sole provides you with reliable traction across a wide variety of terrain for performance and comfort during alpine hikes.